NEW: Remove Internet Permission. Assign ringtones for specifics number with a search tool. Improve the support for older Android version. 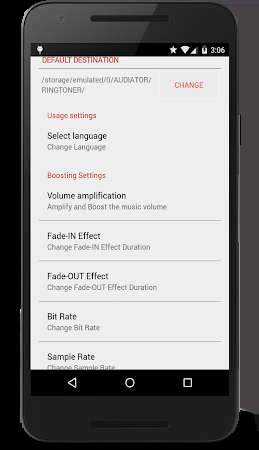 Add Fade-in/Fade-out filters duration manipulation in the settings screen. Add Volume Boosting and amplifications levels in the settings screen. Add multilingual support for 18 countries. Alpha Lab is the developer of this application that can be found in the Music & Audio category. 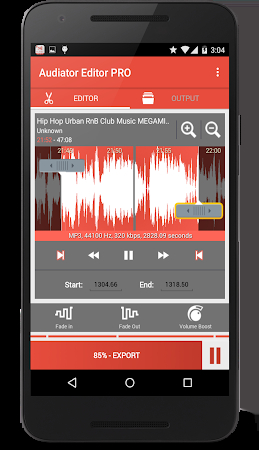 The developer rolled out a new version of MP3 Cutter Ringtone Maker PRO on Sep 25, 2018 and over 1K users downloaded and installed the app. The average user rating of the tool is 4.1. This application is very popular among Samsung and Sony users. 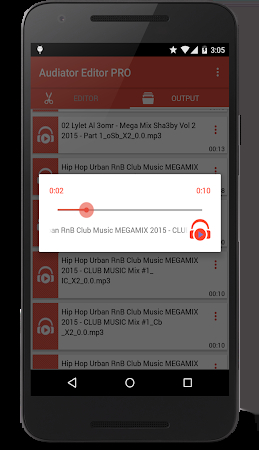 It's free to download the installation package of MP3 Cutter Ringtone Maker PRO, also, you can take a look at users' reviews on Droid Informer. 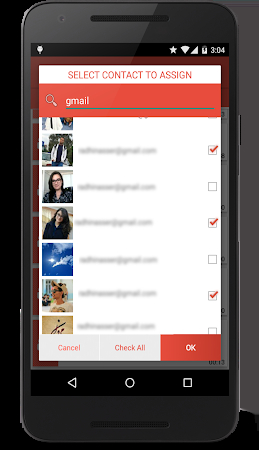 The app works fine on Android 4.4 and above. The download of the app is safe and secure. A stage performers dream comes true! 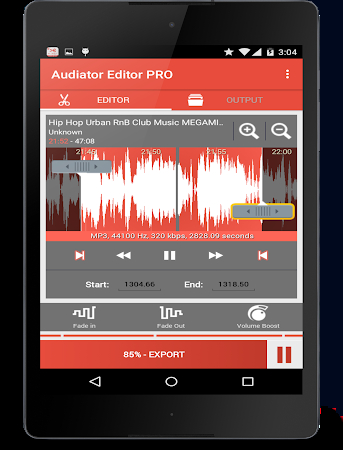 AUDIATOR BOOSTER is a powerful audio management. AUDIATOR Converter is a powerful audio and video management. NEW: Assign ringtones for specifics number with a search tool.